Cogman’s The Invisible Library was a refreshingly fun fantasy caper with an interesting magical premise and silly action. It had its share of weaknesses, most of which I chalked up to the inexperience of a debut novelist. 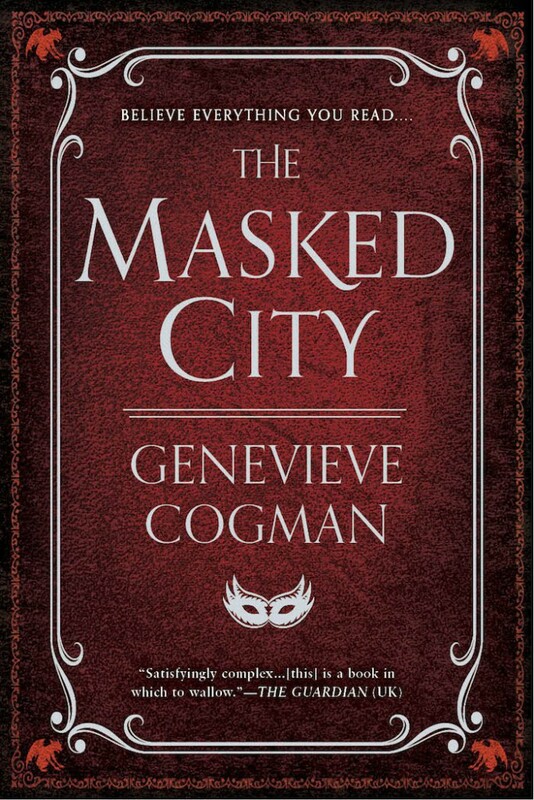 Unfortunately, The Masked City is neither as fun or interesting as its predecessor while the prose issues have either grown worse in the second attempt or I simply put up with them less now that Cogman ought to know better. 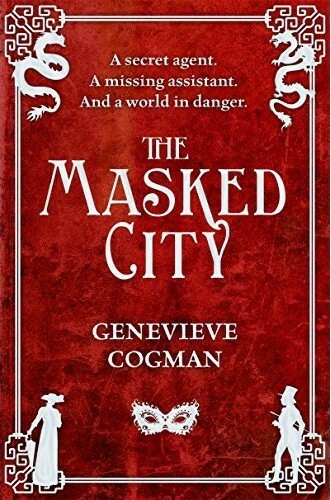 Where the first novel in the series relished in a love of books and the absurd notion of this magical inter-dimensional library, The Masked City takes an altogether more mundane and well-traveled path. The potentials of the interesting premise are left by the wayside in favour of a typical ‘companion is kidnapped’ plot. Perhaps Cogman worried that another plot regarding an assigned mission from the library would be too repetitive, but without it, the book is reminiscent of any and all other generic fantasy novels. Disappointing, to say the least. Irene’s dragon companion Kai is kidnapped from the world where they are stationed and dragged across worlds to a heavily chaos-infested Venice, where every day is a masquerade. Irene and Detective Vale must make deals with the Fae, navigate uncharted worlds, and rescue their friend from a world that renders him almost powerless. If they don’t rescue Kai in good time, a war between the Fae and Dragons will begin, laying waste to billions of innocent, ignorant humans on countless worlds. The Masked City is a light, easy read. There is nothing challenging for the reader, even non-fantasy readers could pick this one up without any trouble at all. That being said, it isn’t particularly good prose. Stephen King was right to say they are often the tool of the inexact writer. But I’m not sure if Cogman’s problem isn’t more confidence and faith in her readers more so than an inability to find an exacting and powerful image without the need of an adverb. She uses them to convey content that’s already been given, in a backhanded ‘in case you didn’t catch that’ condescension to the reader. Perhaps. She needs to learn to have faith in her own writing as well as the cognitive abilities of her fans. Good magic systems have clear rules as to what can and can’t be done while also having a clear cost. Cogman’s magic system is a little bit on the vague side. Irene can do almost anything with the precise use of the Library’s ‘Language’ so long as she can name the thing and give it clear, precise instructions. The payoff for using the magic is a physical toll on the wielder – it drains energy and often results in splitting headaches and nose bleeds. Only… the consequences of using the magic only seem to occur when the author wants to use it to build tension. In the very final action sequence, Irene uses her powers almost constantly and seemingly without repercussions despite it taxing her to her limits earlier in the evening at far lesser tasks. 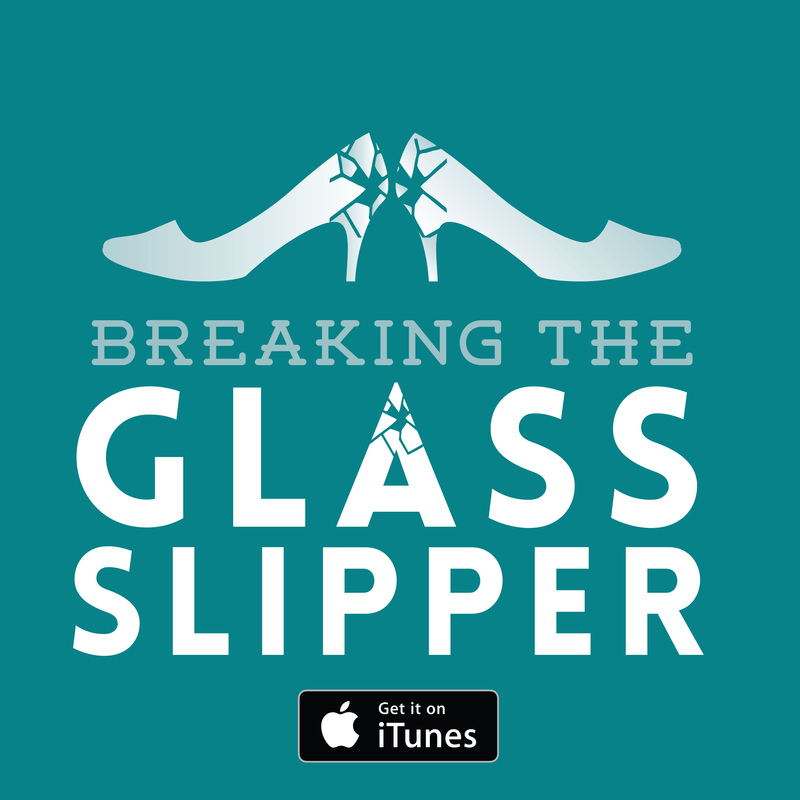 It broke the suspension of disbelief and rather took the wind out from under their triumph. Verdict: A promising series takes a nose dive with a generic second installment.